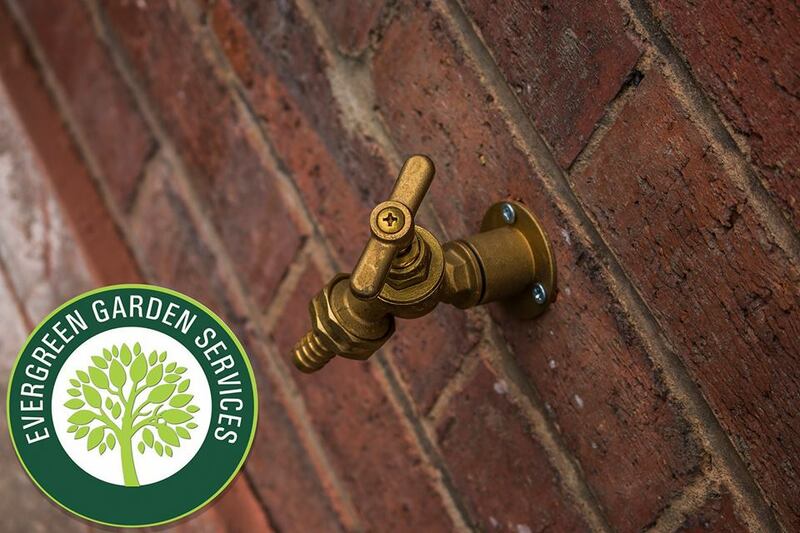 Evergreen Garden Services exclusive garden tap fitting service is the most affordable in Stoke-on-Trent GUARANTEED! Our Tap fitting services start from just £39.00 and in 90% of installations it will not cost a penny more! We only charge a slightly higher price if you require Hep20 fittings ( plastic pipe fittings) this is more common in new builds, or if you don't have a water supply on the wall that we will be mounting the garden tap. If you are unsure just give us a call we will be able to call around and check. We never start a garden tap fitting without telling you the price! Our manufacturer offers a 1 year guarantee on all parts along with our exclusive 3 month guarantee on all fittings. *please note if you wish to use a pressure washer on your fitted garden tap please inform us at the time of fitting as this will require a different fitting than our standard fitting. This pressure washer fitting carries a addition cost of £9.99 for the full terms and conditions please click HERE. Our taps are made using brass and deliver a pressure of between 1-5.5 bar depending upon your current water pressure. Our garden tap fitting service will take us around 20-40 mins to fit. Last summer (May 2017August 2017) we fitted over 170 garden taps in Stoke-on-Trent alone. We fit our garden taps across all of Staffordshire and South Cheshire.